At Concept Gallery, we are visionaries. As one of Glasgow’s leading art galleries, it is our aim to open your eyes and mind to the wonder and beauty of art at it’s very best. Through a diverse collection of works of art, it is our aim to assist in your journey to find the perfect piece for you. An integral part of our service is our friendliness and expertise. We want to make your visit as enjoyable as possible. Modern and fine art are exhibited throughout the gallery in expansive light filled spaces. No need to stress about parking as we are perfectly positioned in the old Lodge on Drymen Road in the busy town of Bearsden which means you can relax and lose yourself in the rolling hills of a Alexandra Gardner’s Tuscan landscape or gaze at the glow of the sun setting over Ed Hunter’s Kintyre. While nothing can replicate the experience of visiting our gallery in person, our website provides information about Concept gallery, our artists, exhibitions, applied arts and the latest news in the artworld. We would love to know who your favorite artists are or if you’re not sure; what style do you like? If we don’t have what you are looking for, we can source work and visit you in the privacy of your own home. Buying art should be enjoyed and appreciated by everyone. 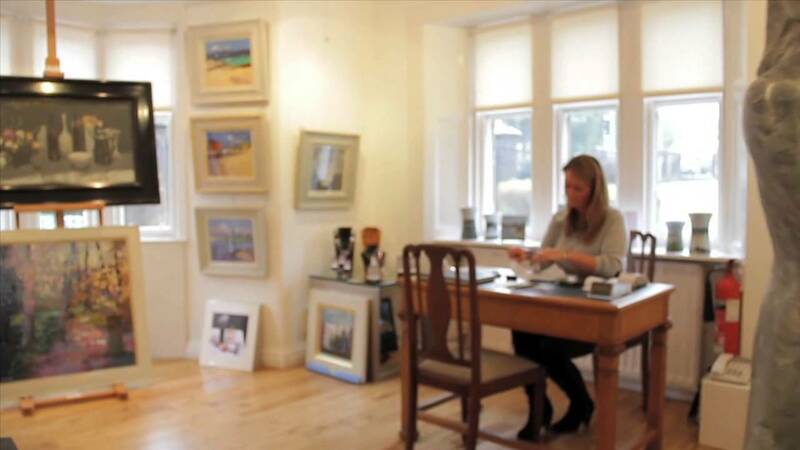 Whether you are an old hand at buying art or it’s your first time, It is our job and pleasure to ensure you’ve had a memorable and exciting experience.